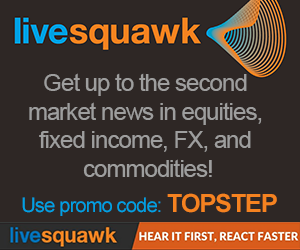 We provide daily live trade flow from the trading floor as well as news and market observations from large hedge funds and trading desks around the world. We are centralized in the index markets with our desk 10 feet from the S&P futures pit. Our insights are direct from the trading floor and were first delivered on a closed instant message platform for more than 15 years. 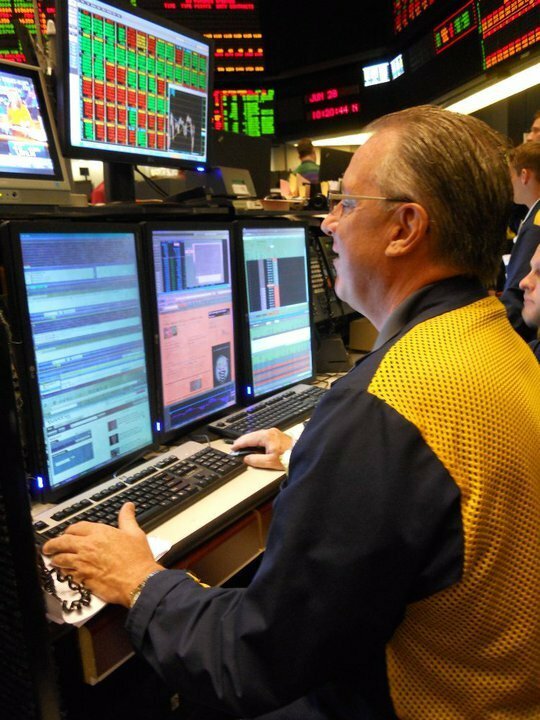 Now the MrTopStep’s IM Pro Trading Room is available to the public, where traders congregate and collaborate on equity, futures, ETFs and options trades. Our professional traders’ network reaches from coast to coast and extends overseas. 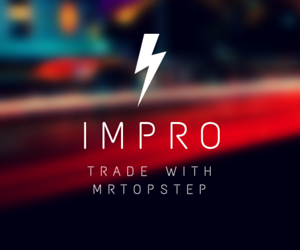 MrTopStep’s IM Pro Trading Room collects market flow that translates into trading opportunities with specific content in real time. We provide fundamental and technical biases while disseminating what we hear, see and feel regarding the markets. We may not hear all the news first, but we evaluate the potential market reaction with trading objectives while analyzing the risk/reward. 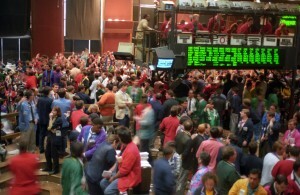 We provide enough color and order flow to offer numerous trading opportunities. When the markets start moving, so does our room — up or down, we report it throughout the day’s trade and help decipher the swings to help make some sense out of it. It is then up to you as the trader to pick out what part works for you and what doesn’t as you analyze your trades. 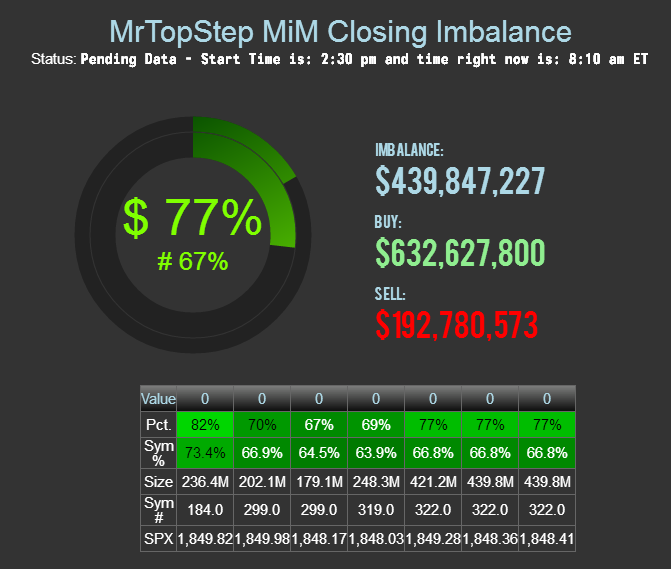 Along with MrTopStep’s IM Pro Trading Room, the MrTopStep Imbalance Meter, or MiM, gives traders an advantage by providing real-time insight into the buying/selling imbalances of the markets – a factor in driving market direction. See a simulation of how the MiM works. 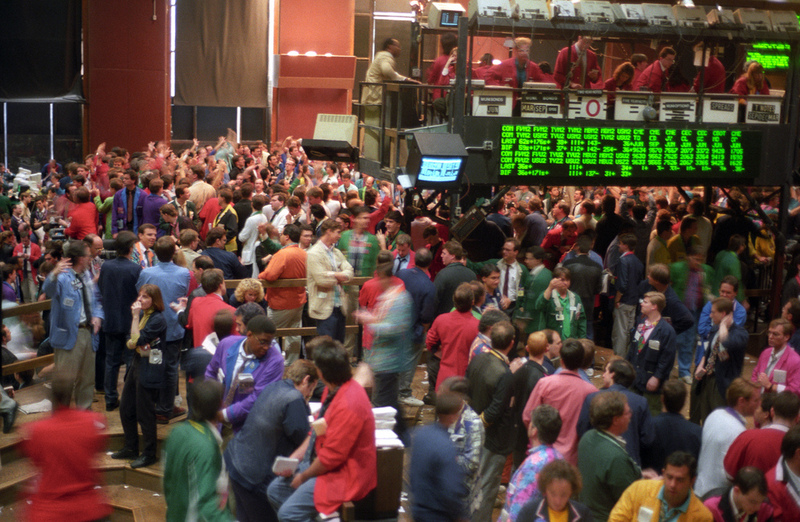 What makes it so unique is that it allows traders to have a competitive edge at the close of trading for US Stocks. The MiM gives traders a utility with which to gauge market volatility and direction into closing bell and a real edge to trading the imbalance. We would love to hear from you! Contact us at info@mrtopstep.com or (312) 663-5555. Good morning, I am new to trading and I am starting with Nadex. After doing a google search on Nadex educators your site came up. I would like to now how your service would help one with trading Nadex? and i don’t arrive to see the mim can you help me? Hi i am from Malaysia. Do you trade crude palm oil?